​It was fun, more challenging than anything I have ever sung. It was nice to have a break from my regular job and think about something different! 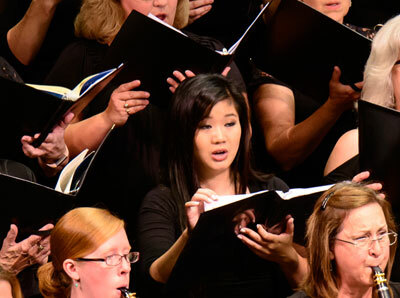 Want to sing a major work with orchestra? Looking to meet people with the same musical interests as you? Want to round out your summer with a fulfilling artistic experience? A one-week choral festival, in which participants from around the city are invited to sing in a performance of great choral repertoire. The musicians of Collegium Cincinnati, a surprise cast of guests soloists, and YOU! Bring your PASSION. Share your VOICE. Feel the HEAT! Voices come alive during the most exciting music-making week of the summer! 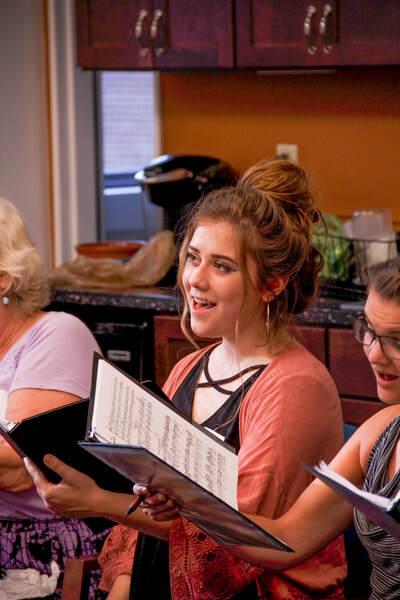 Collegium Cincinnati invites singers of all ages and abilities to join in putting together masterworks of choral repertoire. A (mostly) Baroque program featuring the music of Monteverdi, Buxtehude, Galuppi, Bach, and others. 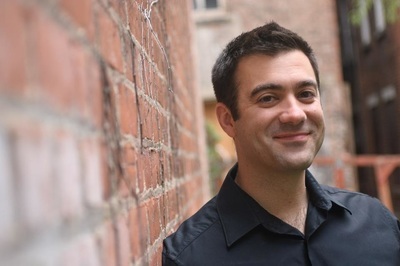 Up to 24 singers will be chosen for the opportunity to craft a beautiful program of Baroque music under the leadership of Christopher Shepard, one of the outstanding choral leaders in the Northeast United States. From Buxtehude to Monteverdi, Shepard’s engaging rehearsal style and depth of knowledge makes this an opportunity not to be missed! Don’t miss this opportunity to sing two of the most luscious pieces of choral music in today’s repertoire. 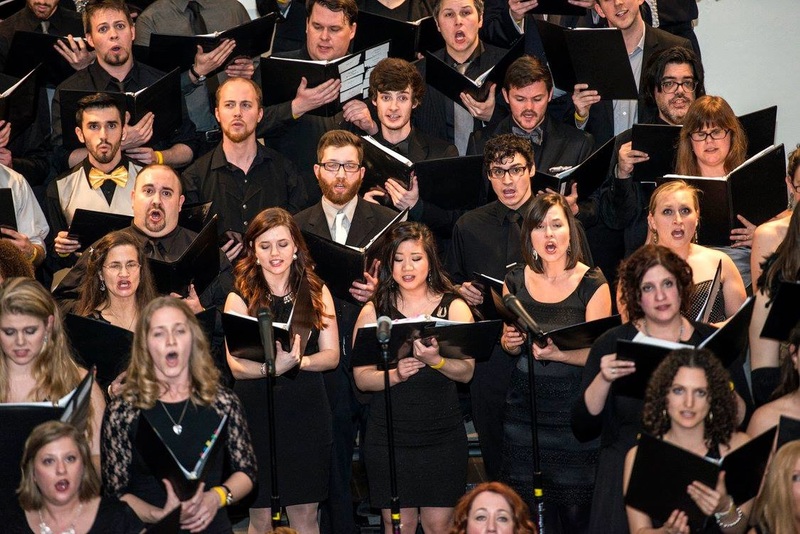 From the opening strains of Fauré’s Requiem to the ethereal O nata lux of Lauridsen’s modern classic Lux Aeterna, every minute of music is a choral singer’s dream. 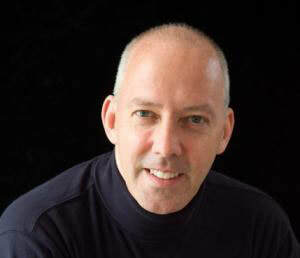 Led by the Collegium’s Artistic Director Christopher Eanes. No audition is necessary for this experience. Check out our Sing-Outs as you prepare for SummerSing! Or, try us out for a day before you commit to a week. They're fun, easy, and quick! SummerSing Socials are a great way to get to know the other members of the choir! From getting-to-know you activities, to post-rehearsal food & drink outings, to score marking parties, we're always interested in the social aspect of choral singing. Stay tuned to your email and our Facebook page as the day approaches for more information; often we need an RSVP!